Welcome to Pilot Mountain's premier gated community! Ingleside is approximately a twenty minute drive to the city limits of Winston Salem. Take a drive down the Blue Ridge parkway within minutes. Lot sizes range from one to three acres, providing home-sites with excellent privacy. 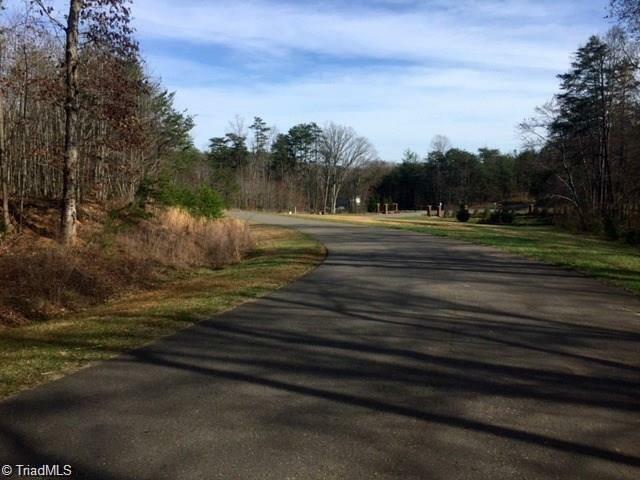 Exceptional views of Hanging Rock and Pilot Mountain from many of the lots available. Pick the perfect lot, and even bring your own builder for your custom dream home. Tax value reflects total acreage.